For use in a home network environment or for educational purposes only. For use in businesses, non-profit organizations, colleges and universities, government agencies, consultancies, etc. where Snort sensors are in use in a production or lab environment. This subscription type does not include license to redistribute the Snort Subscriber Rule Set except as described in section 2.1 of the Snort Subscriber Rule Set License. Only receipts will be issued for subscription purchases made via credit card on Snort.org. If you need an invoice, please visit: Can I receive an invoice for my Snort.org purchase? By leveraging the flexibility of the Snort rules language, Talos is able to provide detection and prevention capabilities well in advance of an actual threat. 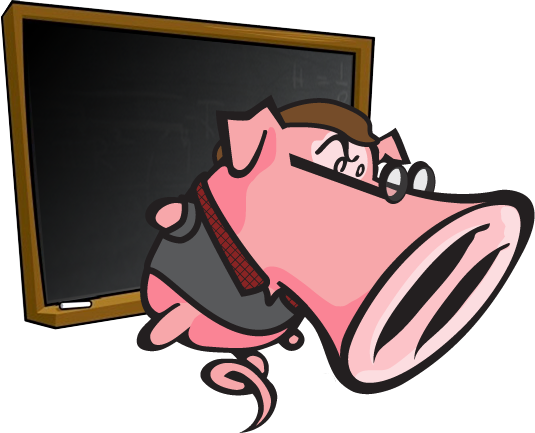 Sourcefire (now a part of Cisco), the creators of Snort, offers classroom and virtual instructor-led training as well as on-demand and onsite training for Open Source Snort and Rule Writing Best Practices. As a “Trusted CPE Provider” for (ISC)2, Cisco offers students holding certifications as a System Security Certified Practitioner (SSCP) or as a Certified Information Systems Security Professional (CISSP) the ability to earn one Continuing Professional Education (CPE) credit for each hour of education completed. To obtain credit for virtual courses students should provide their SSCP or CISSP number. For information and class schedule for the Securing Cisco Networks with Open Source Snort (SSFSNORT) course, please see our web site: http://www.cisco.com/web/learning/learning_services/courses/security.html. Click "register now" to view regions/time zones. You may register directly from the web site using a credit card, Cisco Learning Credits, or purchase order (must be submitted +21 days before class). All exams are handled by Pearson VUE. To register for a proctored SSFSNORT exam, please see Pearson VUE's web site: http://home.pearsonvue.com/Home.aspx See "For test takers" > "Test taker home" > key in Cisco Systems in the search field > click on "view exams" in the menu to the right. The name of the SSFSNORT exam is "500-280." Please note that the exam is not considered a certification.